Located in desirable Laguna Lake Mobile Estates. 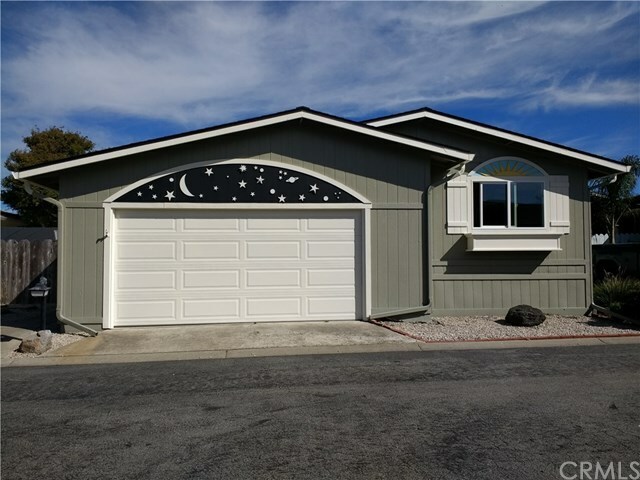 This lovely home offers golf course views, two car garage, new double pane Milgard windows & doors, new paint, updated kitchen & baths, air conditioning and much more. Don't miss this two bedroom, two bathroom manufactured home with a large yard that has been updated and is ready for you!